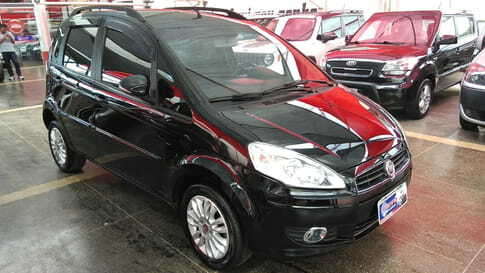 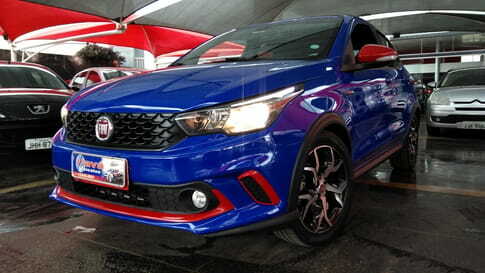 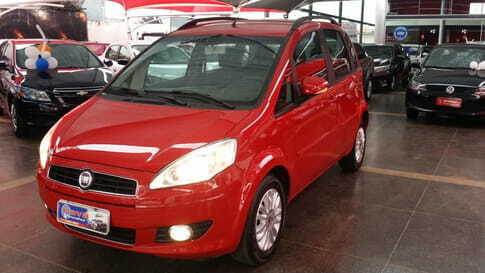 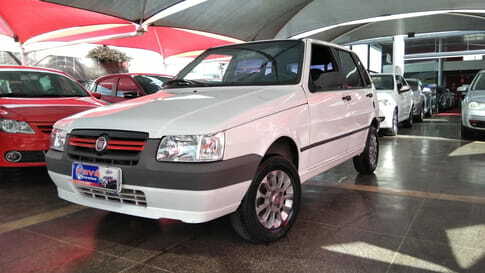 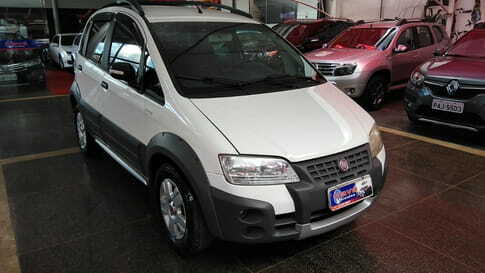 2013 FIAT IDEA ATTRACTIVE 1.4 8V FLEX MEC. 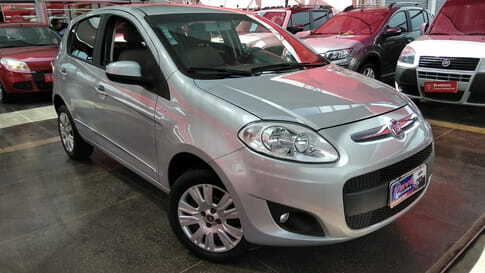 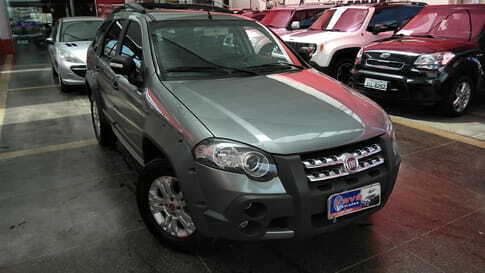 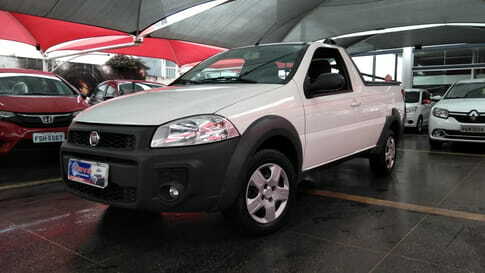 2012 FIAT PALIO WEEKEND ADVENTURE 1.8 16V FLEX AUT. 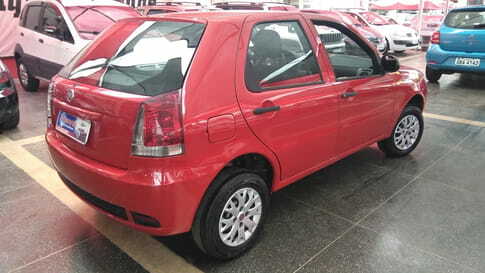 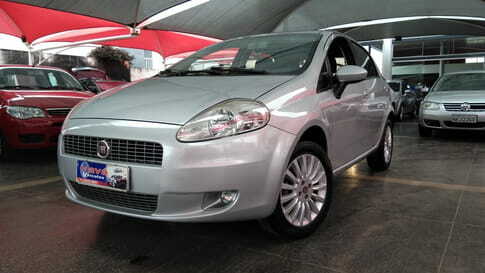 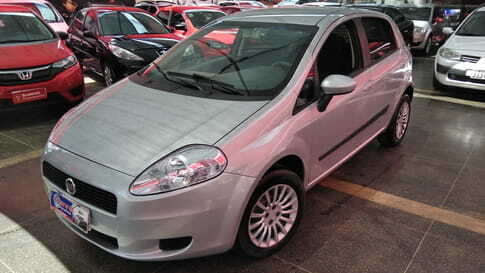 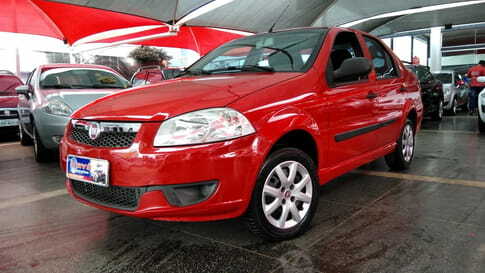 2011 FIAT PUNTO ATTRACTIVE 1.4 FLEX MEC.